Set it up before you go. It also syncs your work so you can work on a copy of that test at any location and have it updated immediately to every other location. Finally, there is also an option to have a public area of your dropbox. This means you can have your students put their work there or you can put homework assignments and other ‘public’ documents there for your students to pick up as and when they need them. Usefully for TEFL/TESOL teachers working abroad, Dropbox also keeps your materials safely archived so if the worst comes to the worst and your computer is stolen, you have everything safely online for access later on. For teachers travelling abroad it’s also a useful way to store copies of important documents and information. If the airline delivers your luggage to Tokyo (when you are heading to Beijing) all you need to have is your Dropbox username and password and you can access copies of your passport‏‎ and certificates and password lists that you made before you left home and uploaded for safe storage. 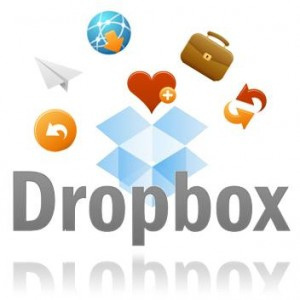 To get a free dropbox account, simply go to Dropbox and sign up. This gives you 2GB of free storage space. You can upload files to this space using a desktop application or smartphone etc and then access those files from any other computer or smartphone.